Most people are unaware that they can cremate pets as small as gold fish, hamsters and guinea pigs. The fact is more people than ever are getting their pets cremated regardless of the size. There are a number of reasons for this. More people are aware that pet cremation is an option. Typically, gardens are smaller or the owner is living in rented accommodation making burial a less popular option. There are also pets have become more important as family members making it more important for them to have a dignified final journey. How small can a pet be to be cremated? 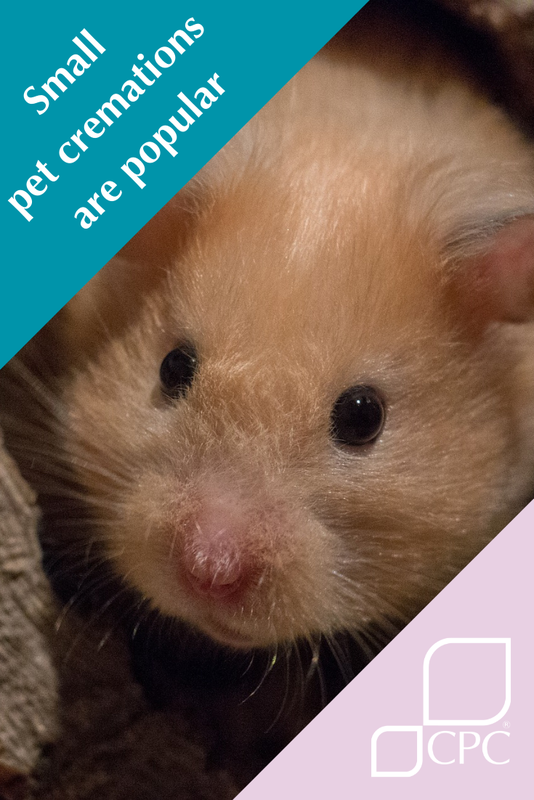 At CPC we can cremate pets as small as a goldfish! People are often surprised by this and think that there is a minimum size. But we can cremate any size pet. What is a Scatter Tube? The scatter tube is a very popular and affordable ash container. 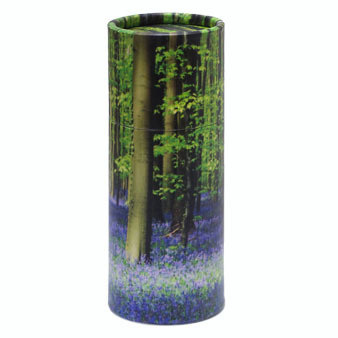 It comes in two beautiful designs; the Woodland design scatter tube and the Emerald Rose scatter tube. It’s available in a range of sizes, making it an ideal container for the ashes of small and large pets. 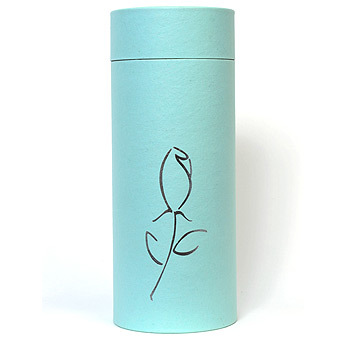 The container is completely biodegradable so you can either bury your beloved pet, where it can become one with the earth or you can scatter your pet’s ashes in your favourite place. We get often get asked if there are only certain animals we can cremate by pet owners, and the answer is that no, we can cremate most pets. From the smallest to the largest. The pet’s ashes are put inside the scatter tube, so all that needs to be done once your pet is back with you; is to push in the pre-cut area and scatter the ashes in your desired place.